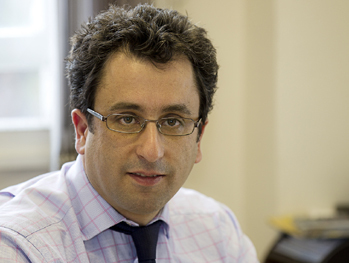 John Savva has been an accountant since 1996 working mainly in taxation in a large firm in the City of London. He then moved to a niche West End practice, specialising in owner managed business, after which he established this current practice in March 2005. John Savva Accountants & Tax Advisors now bring their expert knowledge of tax planning to owner managed business and high net worth individuals.